Update: Sadly, Stubbs passed away on July 23, 2017 at the age of 20. RIP Stubbs --- That's not just his name - he really is the Mayor! 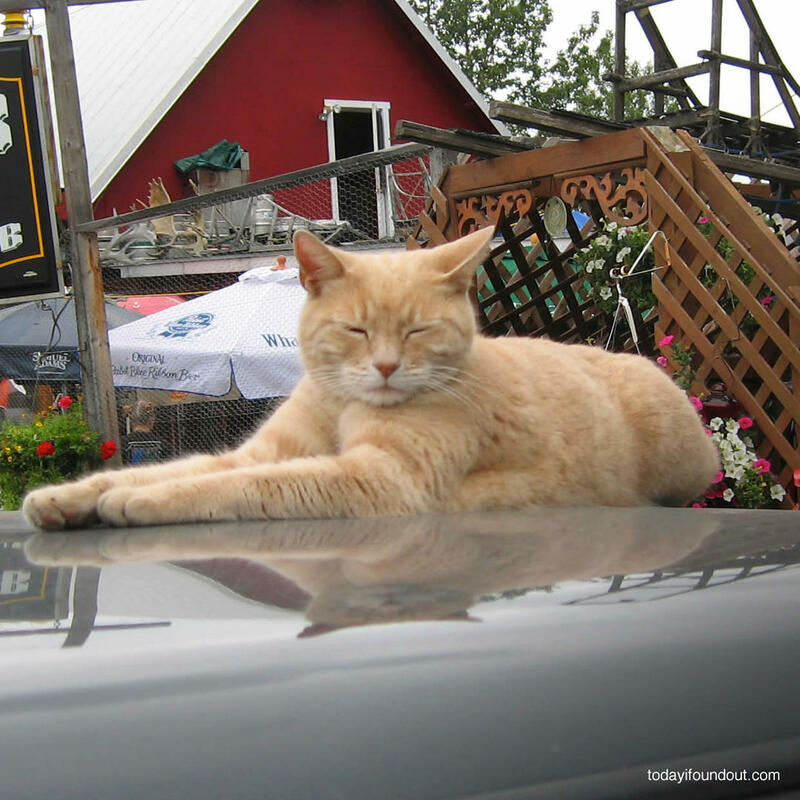 This impossibly adorable cream-colored feline without a tail has held office as Honorary Mayor of Talkeetna since 1997. He has survived near assassination by a canine, accidents with kitchen equipment, and a mugging by gun-wielding teens. Currently 20 years of age, his home and office is at Nagley's General Store where he regularly greets his constituents in person.